“To demo the receiver’s audio performance, I played back a wide variety of Dolby Atmos, Dolby TrueHD, Dolby Digital Plus, DTS:X, DTS-HD MA, and PCM content, including several Ultra HD Blu-ray discs and streaming titles from various sources like VUDU, Amazon Prime Video, and Netflix. For the majority of my testing, I opted to keep the device in its “Direct” listening mode, which minimizes processing while still engaging the unit’s MCACC speaker calibration. 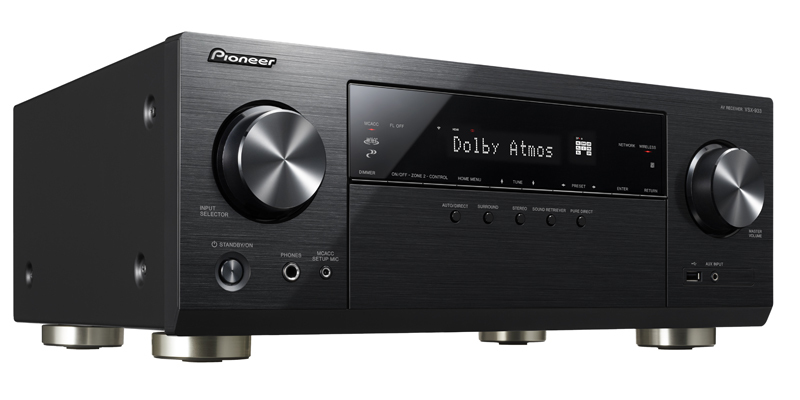 In general, I typically find that most home theater receivers offer very similar sound when compared to one another using the same speakers. With that in mind, I was actually a bit surprised to notice a warmer tonal quality through the VSX-933 compared to my Onkyo TX-NR555 after swapping the units out. 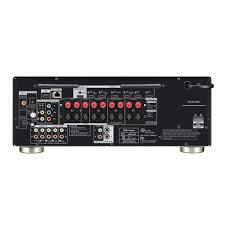 This entry was posted on December 7, 2018, 7:46 am and is filed under AV Receivers, Review. You can follow any responses to this entry through RSS 2.0. You can leave a response, or trackback from your own site.